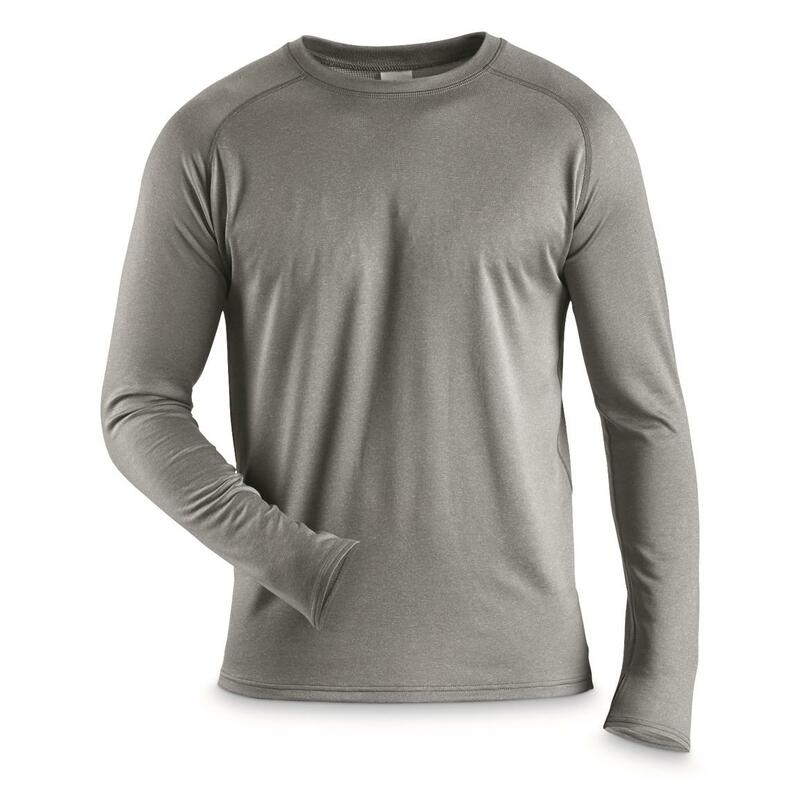 Our Guide Gear® Base Layer Crewneck Shirt is made from Polartec®'s advanced Power WoolTM for warmth and performance that goes beyond standard wool. 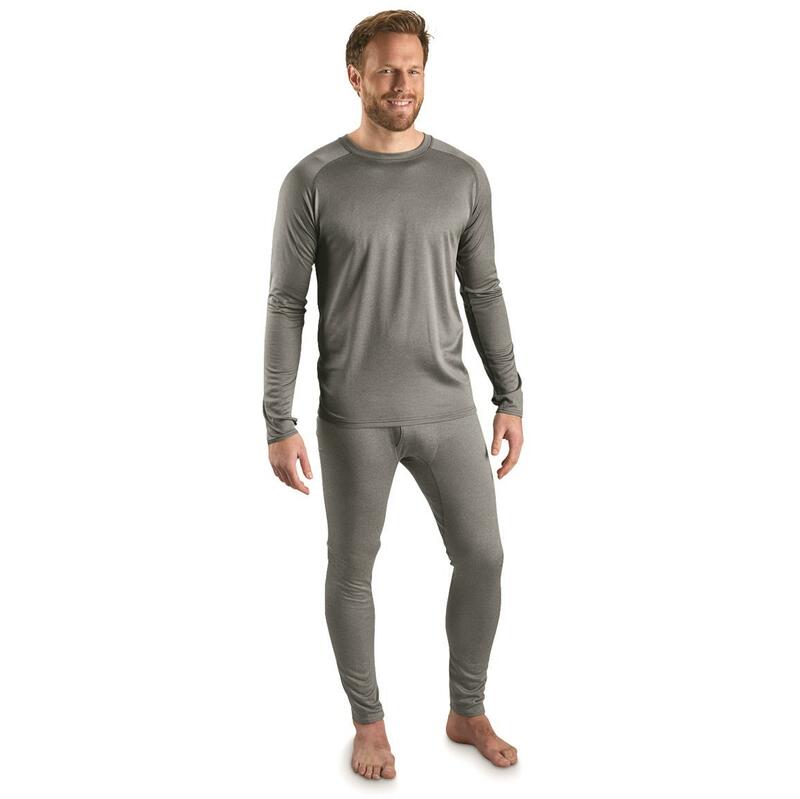 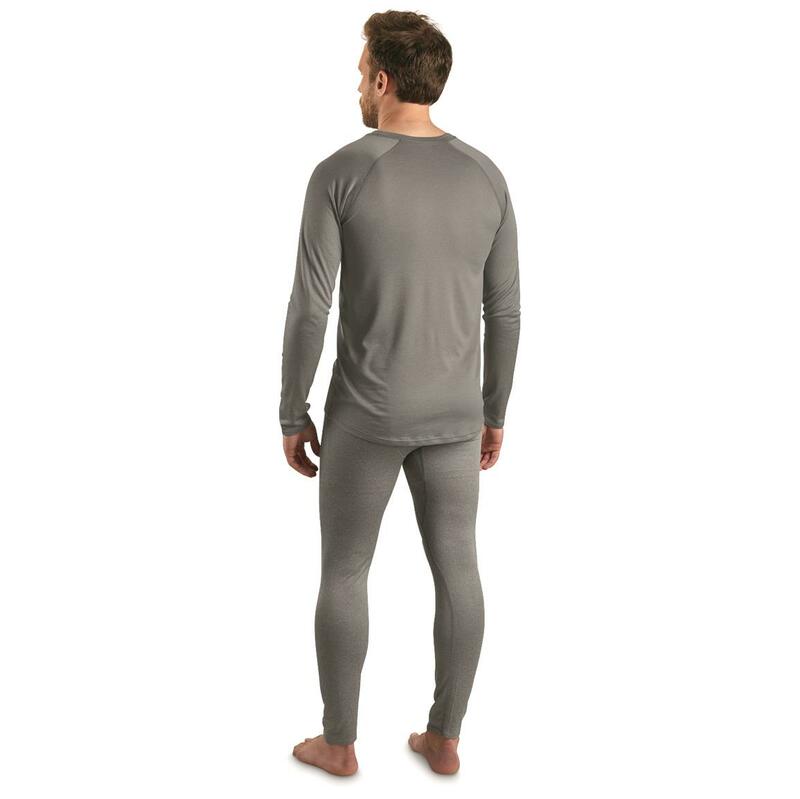 Power WoolTM combines the distinct advantages of natural and synthetic fibers to create a warm, moisture-wicking, natural odor-resistant layer with exceptional next-to-skin comfort. 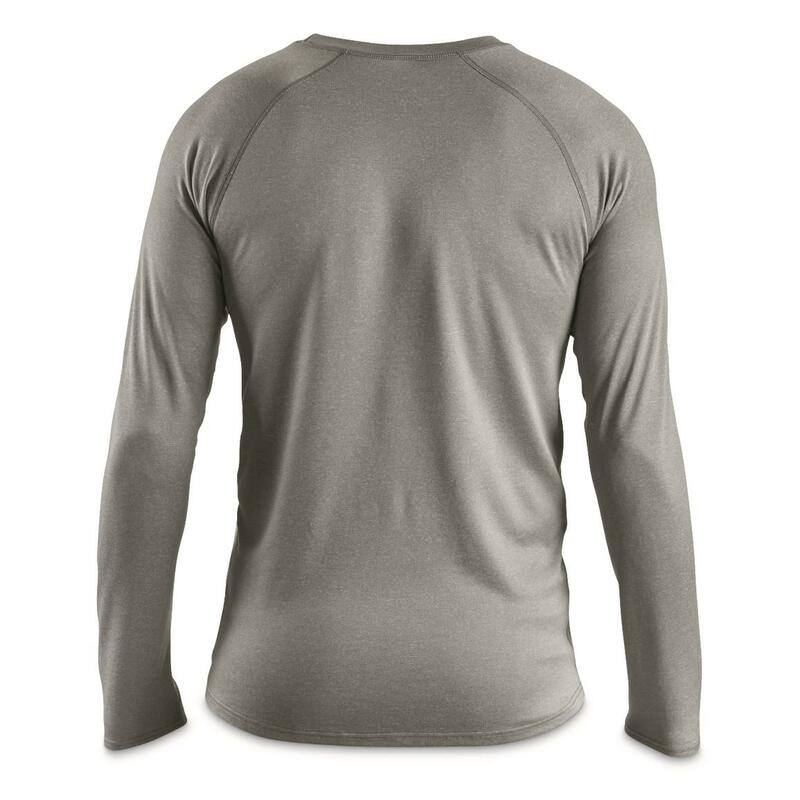 AND, it keeps its shape and won't shrink when washed.